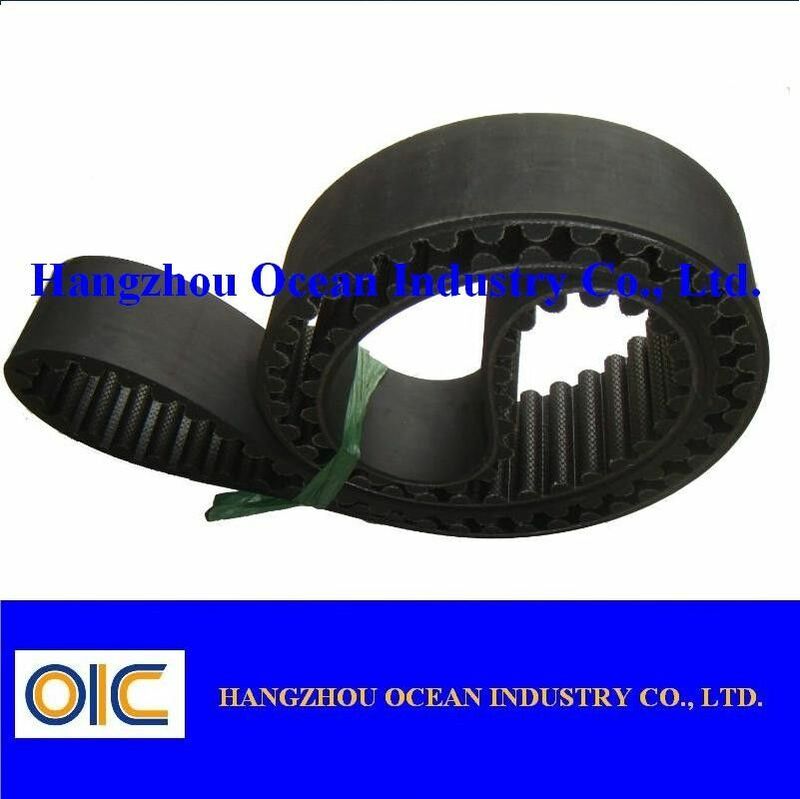 Our auto timing belt specially designed to drive fans, water pumps and other accessory parts in automobile engines. It may solve the problems such as low transmission efficiency and lubrication oil required under the status of high speed when suing the chain, distance limit between the drive part and the slave drive part when using the gear. Glass fiber as tensile member. No elongation of rubber belt. Higher transmission efficiency can be guaranteed under the condition of large change of speed and temperature. Its performance can be exerted stably and safely during the process of high-speed rotation. More than 20 years advanced technology and experience of us will give strong support for the auto timing belt you need. We will understand your need of product quickly, and give quick respond and good service. A lot of cases of our products will show you that it worth your trust.